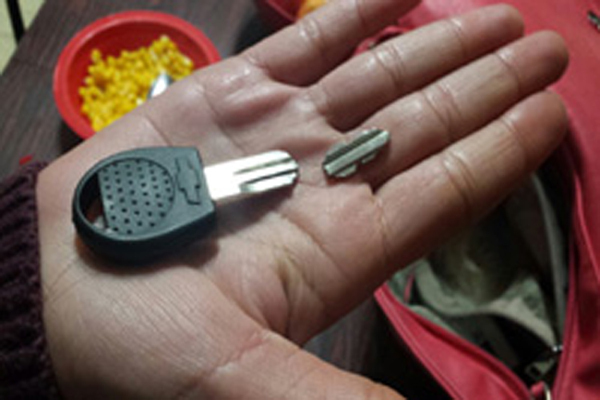 A spare car key is necessary for many reasons, especially for low cost. That I’m going to post on this page. I would like to post this information simply because many people don’t really know how important a spare car key is. It’s unbelievable how many people lose their car keys while they don’t have a spare key to their vehicle. If you lost your car key, are searching for a lock out service right now, you probably know what I’m talking about. A spare car key can help you either when you lock yourself out of your car or have lost your car key. That is to say; a spare car key is the only solution to save your day in crisis. When we make a duplication of a car key, it usually cheaper than making a new car key from scratch. Car lockout services are needed from time to time, but you can save your money with a spare key. Losing your car key or locking yourself out of your car can happen anytime. It can happen sooner or later. You might lock your key in your car or lose it for many reasons. From time to time, all of us have a very hard and busy day. We end up forgetting our keys inside the car or misplacing the keys, somewhere. It’s important to remember that you can also break the key. A spare key will help you out many times. You save time and money by investing in a new spare key. However, we can help replace your car key, either broken or lost. Moreover, we can help you unlock your car within 20 minutes. A spare car key is important to every car owner. Let’s take the most easy scenario which is a car lock out. You can call an auto locksmith or try to break in yourself and risk damaging your car. Here, at LockTech24/7, we hold a wide range of branded automotive keys and key fobs. We can program car keys on-site, wherever you’re located in the Lehigh Valley. 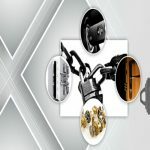 Our auto locksmiths are serving Allentown, Bethlehem and Easton PA.
We come to your vehicle, cutting the right key that fits to your vehicle, and programming it on the spot. As of today, most cars take computer chip keys (transponder keys) which need to be programmed in order to start your car. In many cases, depending on car and models, a locksmith needs to program your existing car key, too. Call us now for an estimate of your spare car key. Making your spare key while you have one existing key in hand will cost less than doing your keys from scratch. When you need a spare car key in Allentown, Easton, and Bethlehem PA, we are your best choice. 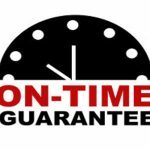 When you want to deal with the best automotive locksmith company in the Lehigh Valley, you may call us.